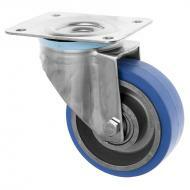 A range of castors suitable for clean rooms and high temperature environments. 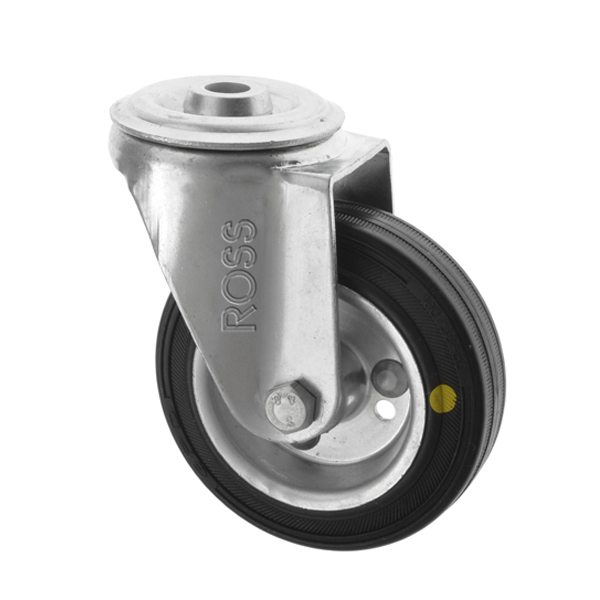 Clean room castors, electrically conductive castors, high temperature castors and anti-static castors available in a range of wheel sizes with or without footbrakes. 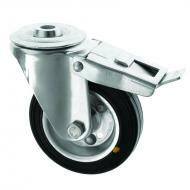 High Temperature Grease is fitted to our range of high temperature castors.